Budapest is an exciting prospect for the low budget traveller; it offers breathtaking scenery, interesting architecture, a buzzing nightlife scene and welcoming culture... all for a very affordable price. It is quickly growing into one of the most popular destinations for travellers from the UK, and it is easy to appreciate why. As a budget traveller, Budapest is particularly attractive as it is serviced by the low cost airlines, so you can generally find tickets for a reasonable price. As long as you plan ahead a round trip flight can be purchased cheaply, and the flight takes less than three hours. When it comes to accommodation for your trip to Budapest, there are many budget options. Perfectly adequate holiday apartments are dotted around the city, starting at just £30 per night; and cheap hotels and hostels in the centre are available for a similar price. 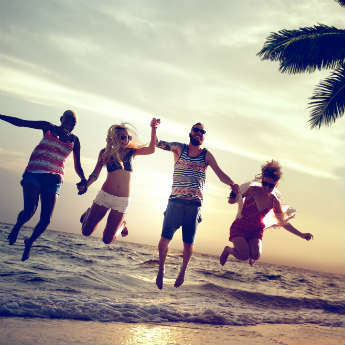 One of the best ways to save on your travel and accommodation costs, however, is to purchase a package deal. You can get 3 nights from as little as £99 per person, depending on the season. A holiday here in the UK would be highly likely to set you back more. As Hungary's capital, the city is teeming with life, all year round. Whether you are going for the culture, the nightlife, the scenery or the architecture, there is much that you can see and do for free. In fact, you would be hard pushed to fit it all into one trip. The city is bisected by the famous river Danube, with Pest on the eastern side and Buda to the west. It is useful to plan to see attractions on the same side of the river on the same day; this will enable you to save on travel costs, and on valuable time. 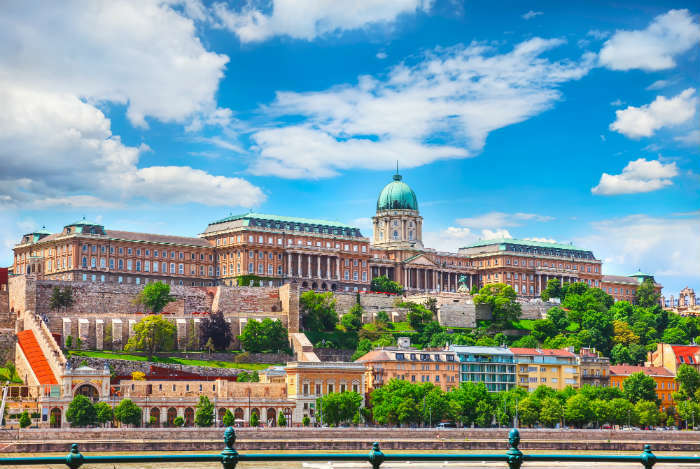 On the Buda side of the river, perched on top of the hill, is one of Budapest's greatest attractions, Buda Castle. This was historically a royal palace for Hungarian kings, but today it is home to several museums and the National Library. The museums are charged seperately, but all are less than £5 to enter; and some start at around just £1.60. Budget travellers can select their favourite museum, and then wander around the castle grounds and admire its medieval and baroque architecture for free. Avoid the official walking tours as they are pricey; even the budget tour will set you back €10 and does not include entry into any of the museums. It is much more fun and cost effective to create your own walking tour, taking in the same sights for free. The Fisherman's Bastion is also a must while you are in the area. This fairytale, 19th century, look out tower offers some of the most beautiful views of the city, over the river towards Pest. One of the best times to visit is sunset, as it is glorious to watch the pink skies reflected in the river, and the twinkling building lights illuminate on the horizon, one by one. A cafe is available for you to take in this view, but as you would expect, tourist trap prices apply. Get your own refreshments and find a perch nearby, to save yourself a few pounds. 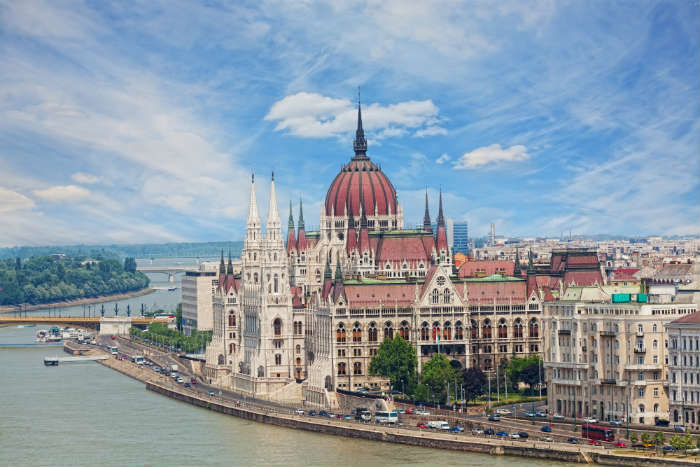 On the Pest side of the River, some of the top attractions include the Hungarian National Museum, the Hungarian Parliament, St. Stephen’s Basilica and Dohány Street Synagogue. The spectacular, late 19th century, Hungarian Parliament is well worth a visit, and admission is around £6. You can explore around the outside for free, but it's an impressive building to see from the inside too if you have the budget for it; with its golden painted walls and Renaissance style decoration. The nightlife scene is also predominantely on the Pest side of the river. 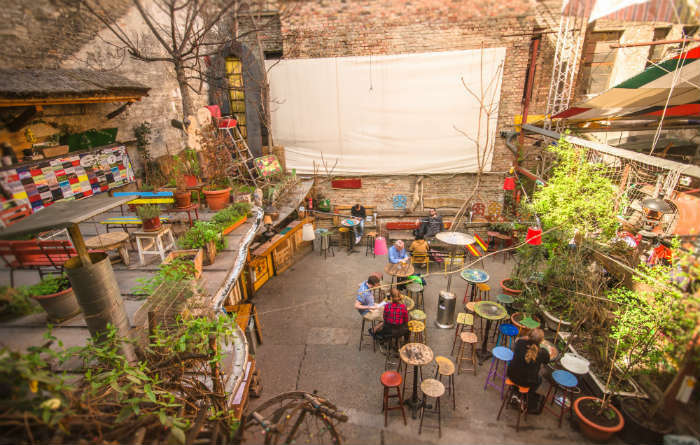 The lively Jewish quarter is home to some of the best bars, including Szimpla Kert; one of the most famous 'ruin pubs' in Budapest. It is furnished with a jumble of quirky items, as is the tradition for these types of bars built inside old, ruined buildings. 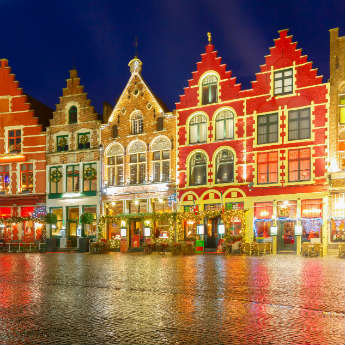 In general, you will find the price of food and drink refreshingly cheap, although care should be taken to avoid main tourist areas, where you could find yourself accidentally paying £80 for a fillet steak if you haven't got to grips with the currency. Budapest is also renowned for its natural spas. 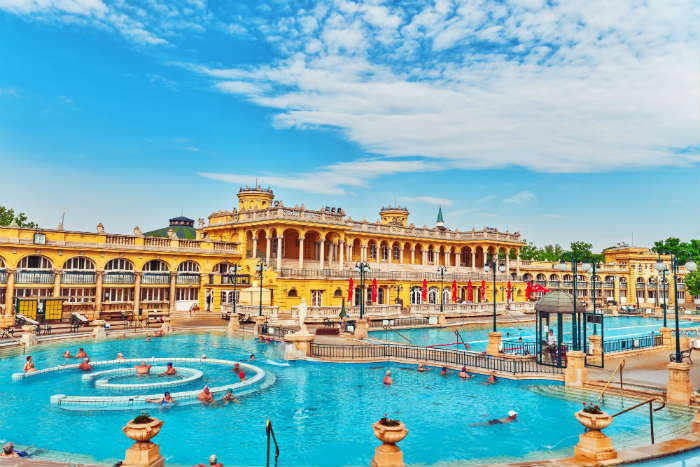 With the Gellért Thermal Baths and the Széchenyi Thermal Baths, tourists have two of the best medicinal bath facilities in Europe; both of which include pools, saunas, steam rooms, spa treatments and fitness centres. For an admission price of around £15, you can visit either of these famous spas and enjoy a day of rest and relaxation. 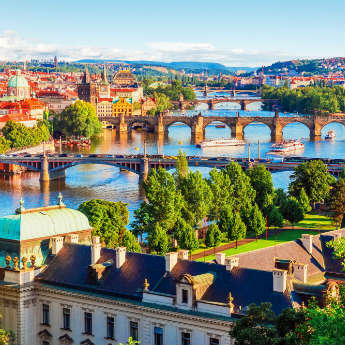 A top tip for budget travellers, however, is to avoid the two most famous ones, and head instead to Király Bath, a historic gem that dates back to medieval times. Entry is around £6.50 for the day, or just £3.50 if you go on a weekday morning. Another way to save money while you are visiting this city, is with the Budapest card. If you intend to visit some of the museums and historic buildings, then you can definitely get your money's worth. The best value is the 72 hour card, which includes: all your public transport costs – useful for getting between the two sides of Budapest; guided tours in both Buda and Pest; entry into Buda Castle; Lukacs Thermal Bath entry; airport transfers; and 6 museum entries. Linda Firth runs the LoveMyVouchers.co.uk blog, and is a passionate writer and traveller. 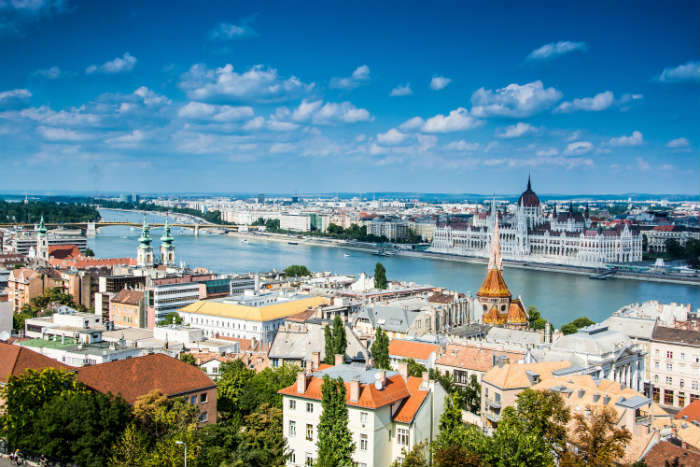 Budapest is one of her top European cities and as she has Hungarian family she is lucky enough to be a regular visitor, offering her ample opportunity to discover the best deals.